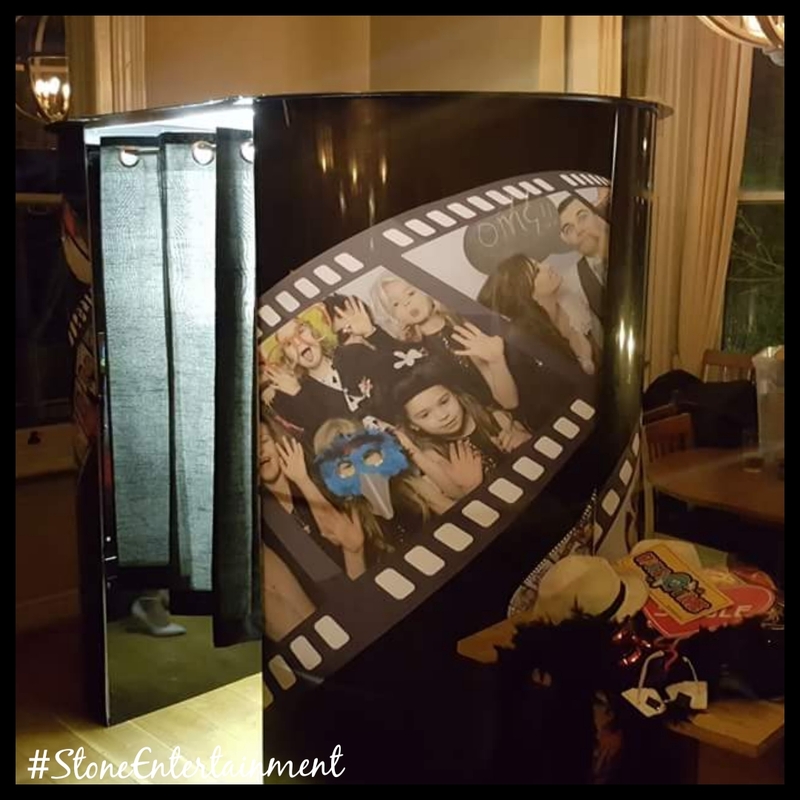 This fantastic mobile photo booth comes with the latest “must have at parties” magic mirror – A superb way to capture all of your favourite memories from an event. State of the art digital equipment with pictures that can be uploaded to social media or stored for later. 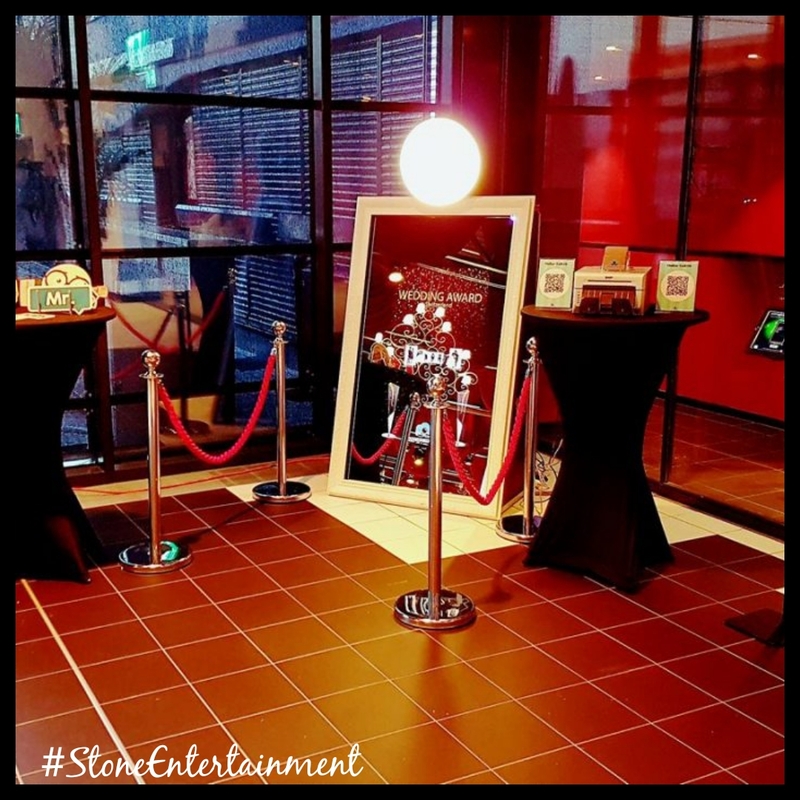 Choose your backgrounds, choose your props its all there – Even comes with a red carpet for those “celebrity shots”. Various packages available dependent on times ie Silver, Gold & Bronze – 2hours, 3 hours or 4 hours. Both can be booked together if required and available. Each package will always come with 1x qualified attendant to assist with making sure you and your guests have the most fun. 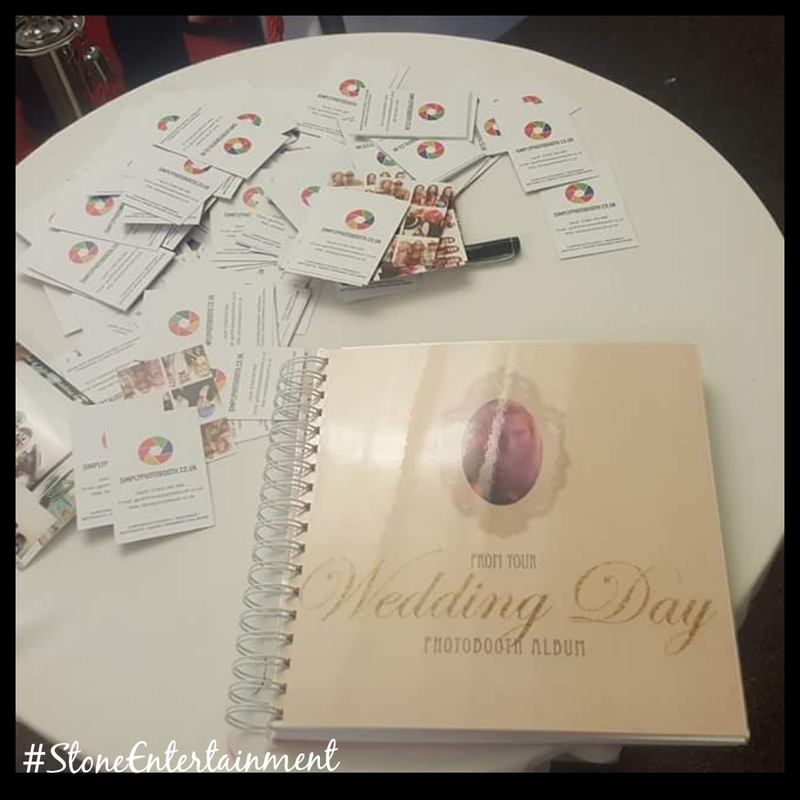 Prints available on site, beautifully designed and professionally binded photo album, USB memory stick, access to social media. Please stipulate which package you may be interested in. Delivery charges may apply and a deposit will be required as will electric power points. DBS cleared, PAT tested equipment and Public Liabilities Insurance to ensure 100% safety at all times.